A few weeks before its official release on the PC platform, Deep Silver and 4A Games released – finally – official minimum and recommended system requirements of Metro Exodus through Steam and website. Needless to say, they are a bit higher than the Metro fans would have expected. 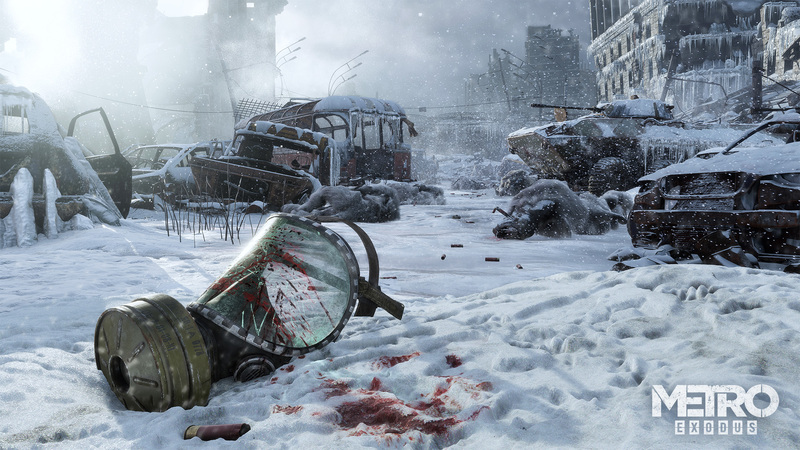 Metro Exodus will have support for Global Illumination with ray tracing, available for those who have a GPU in the Nvidia RTX series, for which 4A will publish specific performance profiles – that is, the requirements are likely to be even higher.